Double lot to be sold together. Price is per lot. Lots together are 32,000 sq ft. 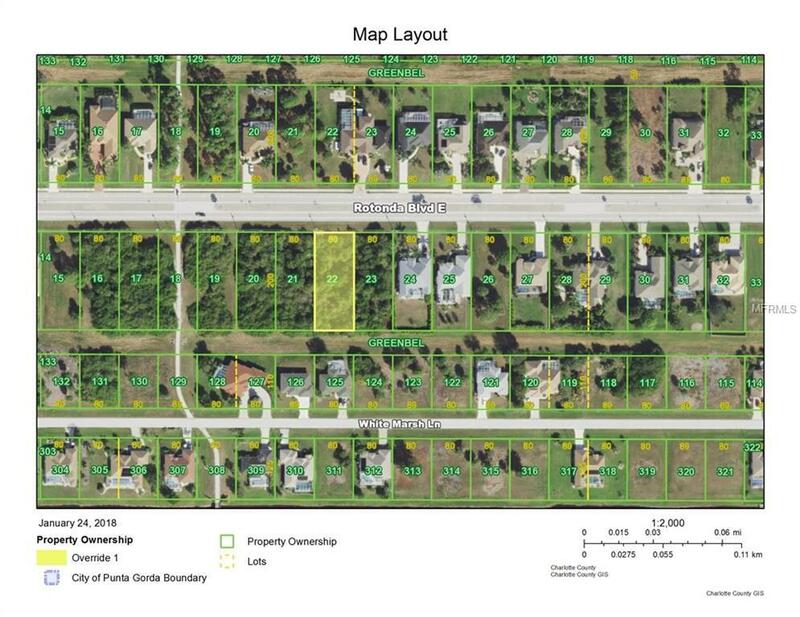 Very large over sized lots for Rotonda West. Many new home have been built on the street.